Do you ever think about your writing career? This week, I finished listening to the novel, READY PLAYER ONE. I know, I’m slow. The movie was released last week, and I’m just reading it. Let me just say, I’m not a gamer. Adults spending hours on gaming puzzles me. But this story was an interesting romp through the historical games that have claimed the hearts of so many. It moves along at a great pace. I did think the ending was ironic: Wade, the main character, realizes he needs to shut down the game and spend more time in real life. Among the comments I read about the movie, though, one stood out. A reviewer remarked that it was amazing the 71-year-old Steven Spielberg could still be putting out relevant movies. Any time I hear a comment like that it reminds me to look at my own career and see if there are lessons to learn. The IMDB says Spielberg has 168 credits as a producer, 23 as a writer, 57 as a director, and 15 as an actor. Wow! Longevity. In order to keep producing, Spielberg can’t rest on his laurels for any one film. There are always new films to work on. It’s the same for writers. We need to produce books. If you’re traditionally published, it’s harder because you must get editors/publishers on your side. As an indie published, I can put out books that I believe in whenever I want. My output has increased greatly the last five years, and I’m loving it. Because volume of work is important. His procedure was simple: on the final day of class he would bring in his bathroom scales and weigh the work of the ‘quantity’ group: 50 pounds of pots rated an ‘A’, 40 pounds a ‘B’, and so on. Those being graded on “quality”, however, needed to produce only one pot — albeit a perfect one — to get an ‘A’. Lesson: Write. A lot. Write even more. Yes, write even more. If you’re lucky enough to be an indie publisher also, publish with the same passion and work for a large output. We don’t love every movie that Spielberg directed, produced or wrote. But he has enough volume that it’s likely you love at least one of his films. 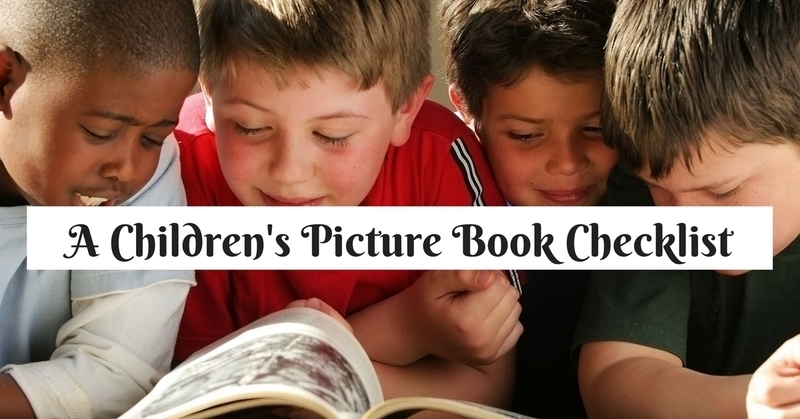 Besides writing lots of books, a memorable career depends on those break-out novels or picture books. You know what? Those are the scary ones to write. But doing back to the first point, volume makes it easier to take a risk. Let’s say that your career will consist of only 5 books in your lifetime. Then your chances of breaking out, of hitting the audience with a powerful book–it all rests on five titles. If, however, you write and publish 100 books, the pressure is off any particular book. What if you LOVE a topic and want to write about it, but when you publish that book, it flops? Well, it’s not the end of the world, because you have 99 other chances. Writing lots of stories encourages risk and creativity. In the end, being memorable isn’t really up to you. It’s up to the readers. The best you can do is to tell your stories, your way. And to tell lots of stories. Along the way, there may be that one or two special stories that become classics. 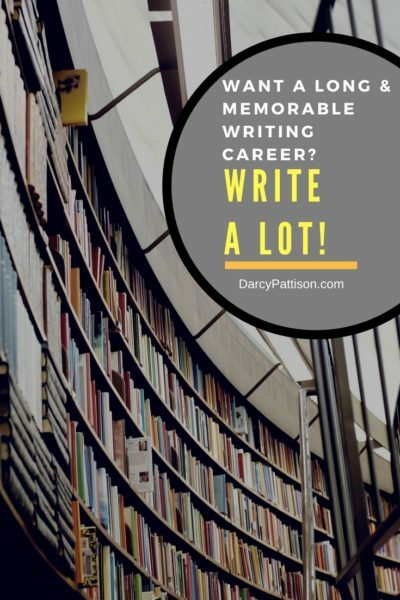 Want a long, memorable writing career? Write! A lot! This is just what I needed to hear at exactly the WRITE time! Such great advice. So true. I am going to finish my early chapter book right now!